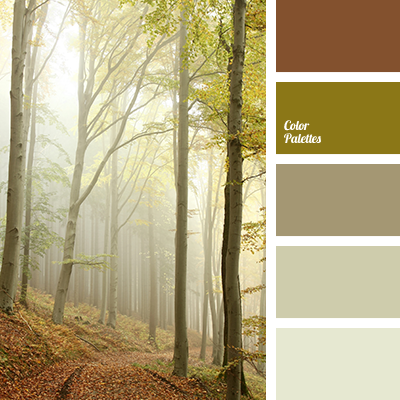 "dusty" brown, "dusty" green, boggy, brownish-green, color foggy forest, color of autumn, color of pumpkin seed, color of the forest, color solution, fog color, pumpkin seeds color, shades of green, shades of olive. 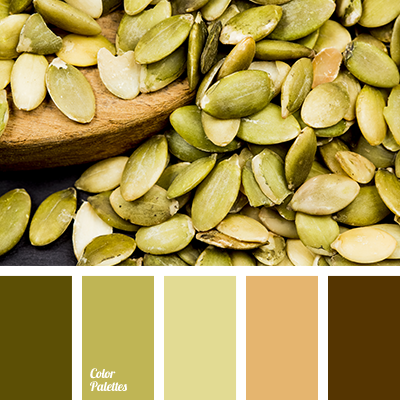 "dusty" brown, "dusty" green, boggy, brownish-green, color of autumn, color of pumpkin seed, color of the forest, color solution, colors of the foggy forest, fog color, pumpkin seeds color, shades of green, shades of olive. 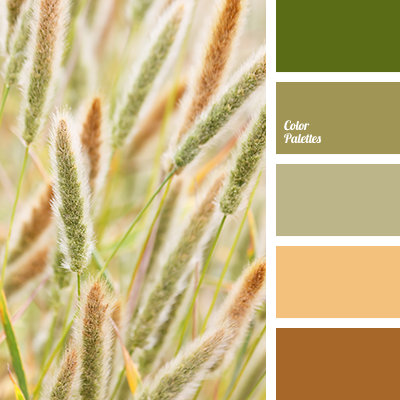 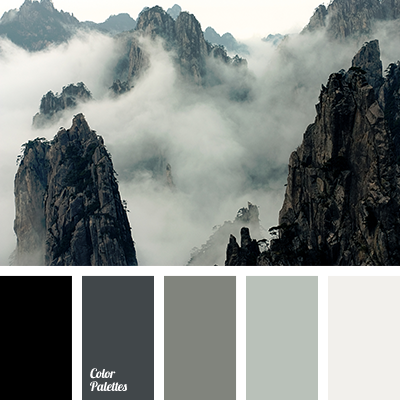 cold shades of green, color of autumn, color of rain, color of the forest, color solution, colors of the foggy forest, colour of marsh, dark gray color, fog color, green and grey colors, Grey Color Palettes, shades of gray and green colors, silver gray color. 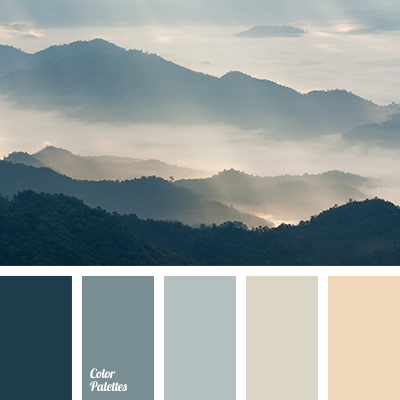 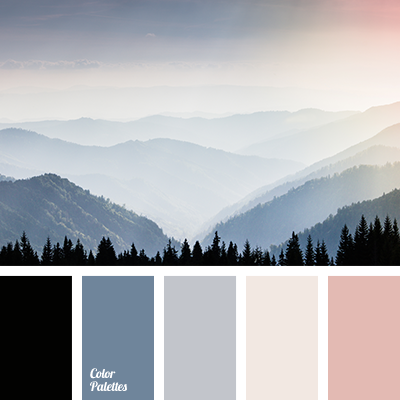 blue colour, color of asphalt, design palettes, fog color, fog color in the mountains, gray, gray-orange, orange color, selection of palettes and colors, shades of blue, shades of gray, shades of sunset. 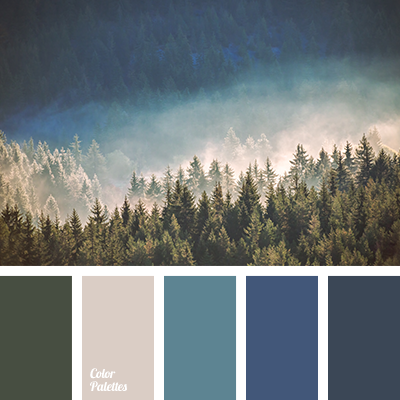 "dusty" blue, blue colour, boggy, dark blue-blue, dark green, deep blue, denim, fog color, fog color in the mountains, gray, gray-blue, spruce color, ultramarine blue.